There’s nothing I can add to this picture; Walk the Moose said it much, much better than I ever could. 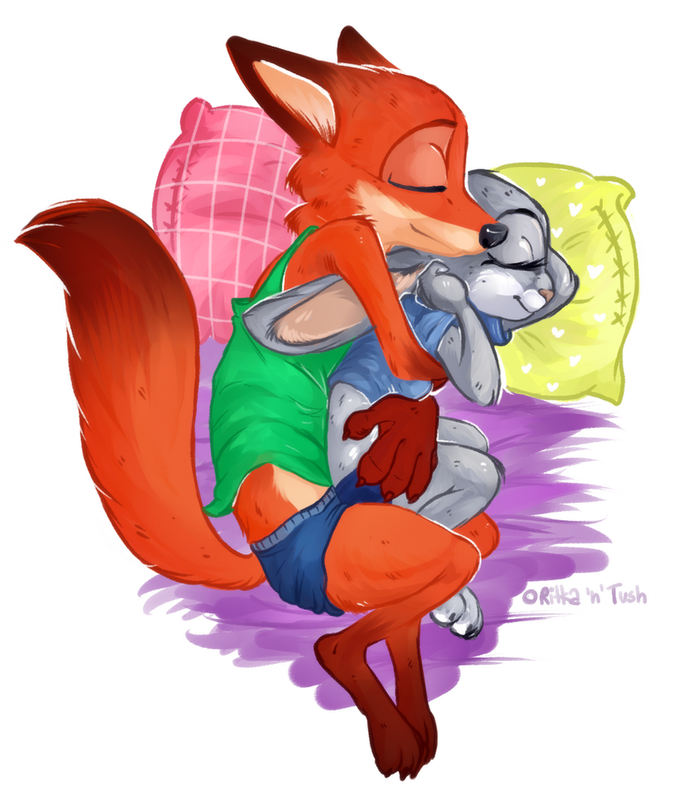 And so today we present a collection of random, not-yet-posted fanart from the ZNN archives. ahm – it seems like you used the wrong YT clip there….